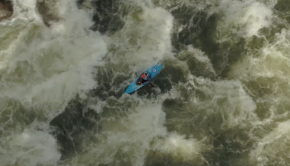 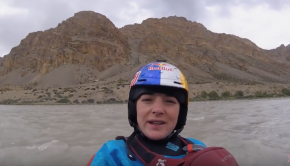 Follow extreme kayaking world champion Nouria Newman in India, exploring some amazing (and scary) whitewater! 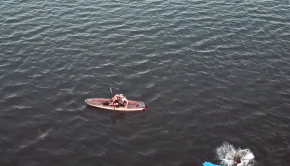 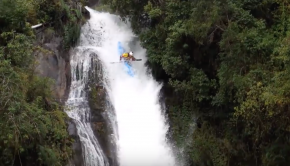 One of the most insane paddling action of this year! 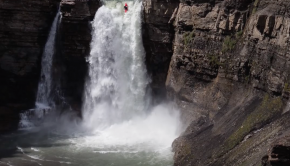 Adrian Mattern goes over 110 Ft Alexandra Falls in Canada! 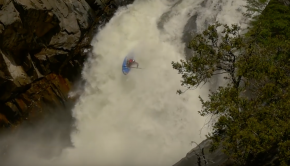 Check out Aniol Serrasolses crushing the game in California in the spring! 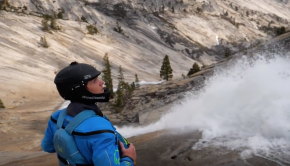 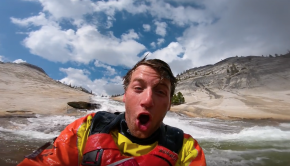 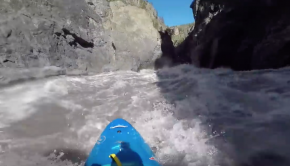 Put in on Tenaya creek with paddling legend Dane Jackson! 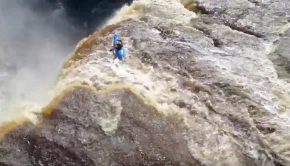 2 kayakers making the news in Alberta!